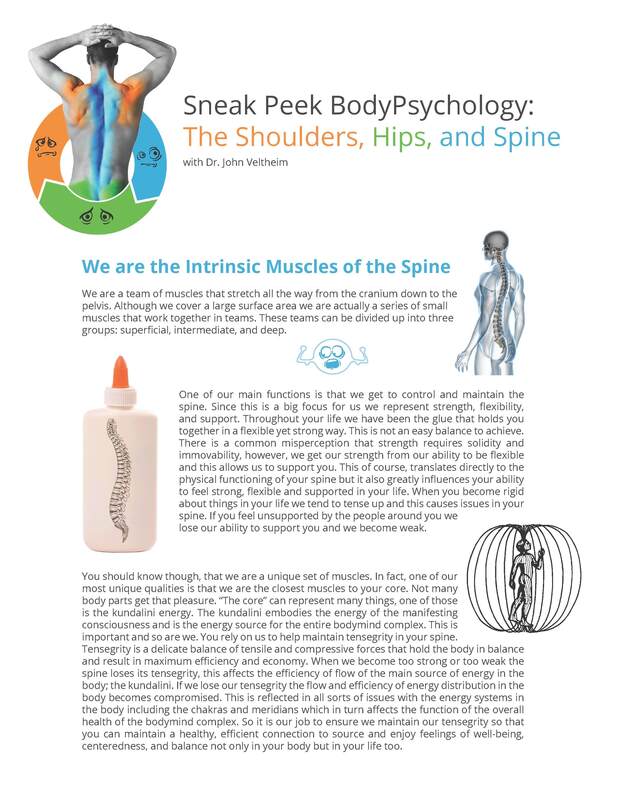 Printed from http://www.bodytalksystem.com//learn/news/article.cfm?id=947 on Apr 22, 2019. Enjoyed the Free Online Introduction? *Recordings will be available to you for 90 days if you can not watch live.